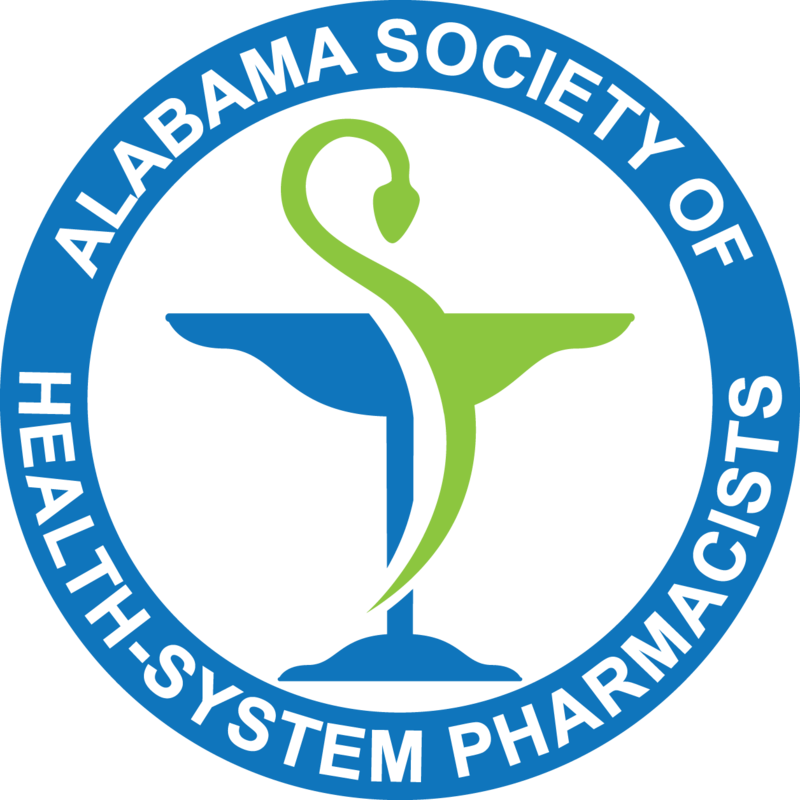 ALSHP is a non-profit organization and state affiliate of the American Society of Health-System Pharmacists. Members of this organization include active pharmacists, associates (non-pharmacists), recent graduates and students of pharmacy schools, residents, retired pharmacists, and pharmacy technicians. This organization provides a place for people within the pharmacy community from all different areas of practice to come together and learn from each other. There is an Annual Clinical Meeting that was most recently held in Birmingham. ALSHP is a 501(c)6 non-profit organization and state affiliate of the American Society of Health-System Pharmacists.